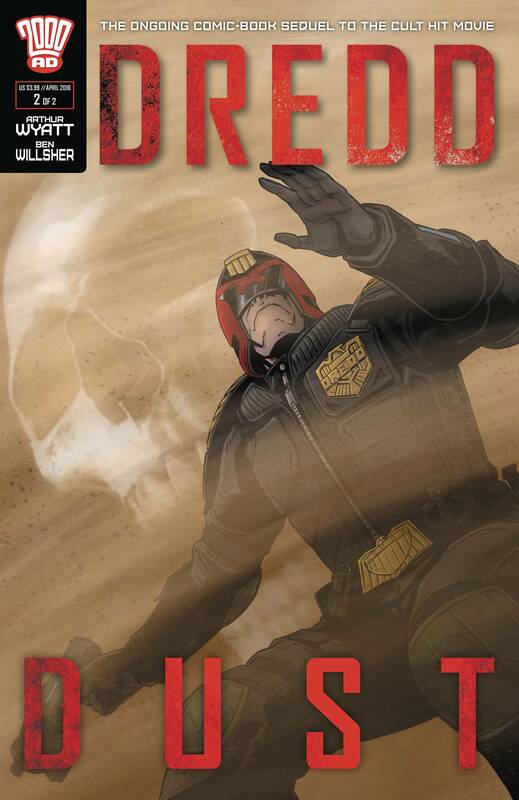 Judge Dredd heads beyond the walls of Mega-City One and into the irradiated wasteland known as The Cursed Earth in search of a deadly assassin, who has been infiltrating the metropolis and mercilessly executing particular targets. Just what is the truth behind the murders? Dust is the latest comic-book sequel to the critically-acclaimed cult movie Dredd.